I’m a novice when it comes to tea. Though I drink a couple cups a day, I don’t know a whole lot about the history and variety of many teas. Let’s just say I’m a passionate student. Luckily there are experts out there, and one of those experts was kind enough to create a guest post for my Books & Tea series. I’m thrilled to introduce Nicole Martin of Tea For Me Please as my first guest author. Make sure to visit her blog as often as you drink tea. Enjoy! Check out Nicole Martin’s fantastic tea blog! I’ve always been a voracious reader so it was only natural that a large part of my journey with tea has happened through books. When Jay first asked me to write a guest post, I had a hard time narrowing the list down to just a few. Some of these helped start me on the path to discovery while others filled in the blanks on the more in depth topics. The teas that I’ve paired them with are some of my personal favorites. 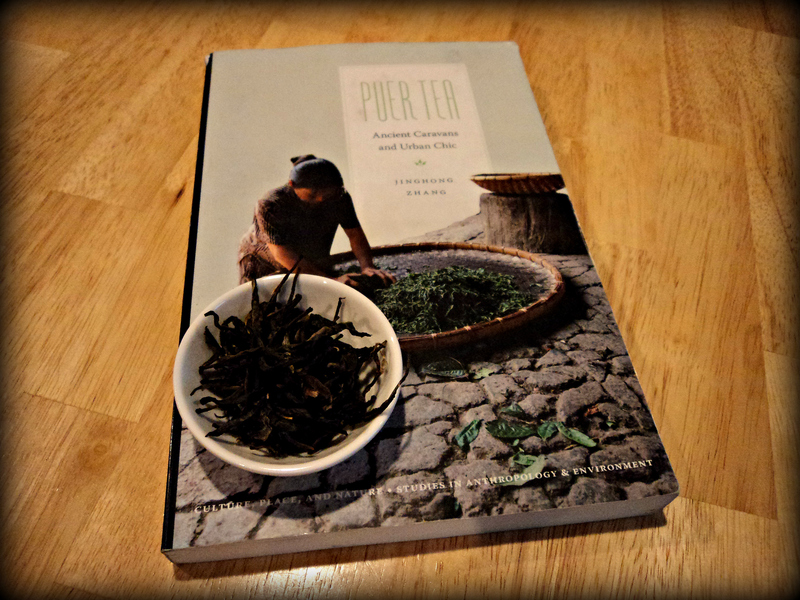 This book was a collaborative effort of the owners of Montreal based Camellia Sinensis Tea House. It is as beautiful as it is thorough. 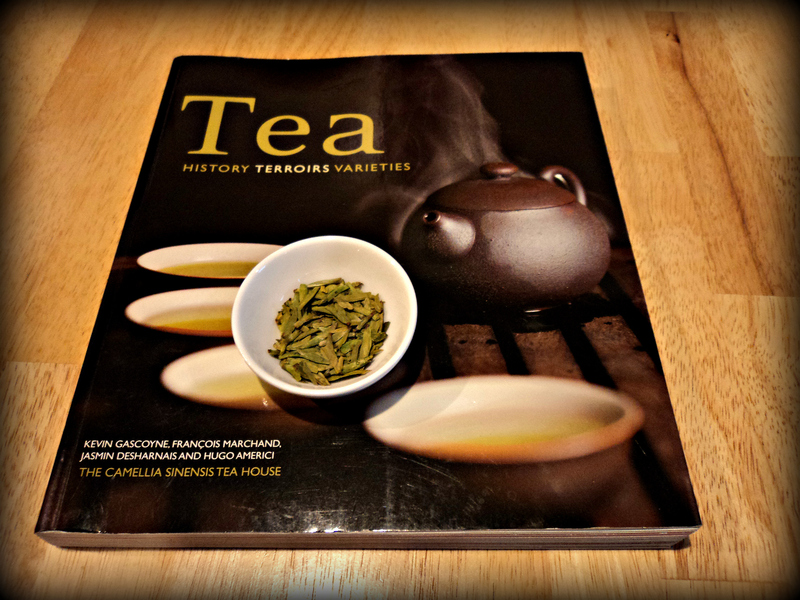 It is even used as a textbook for the Tea Sommelier program of the Canadian Tea Association. Dragonwell is often considered to be the penultimate Chinese green tea, making it the perfect companion. Drink it grandpa style (in a tall glass, using your teeth as a strainer) to really see it shine. Who doesn’t love a tale of agricultural espionage? 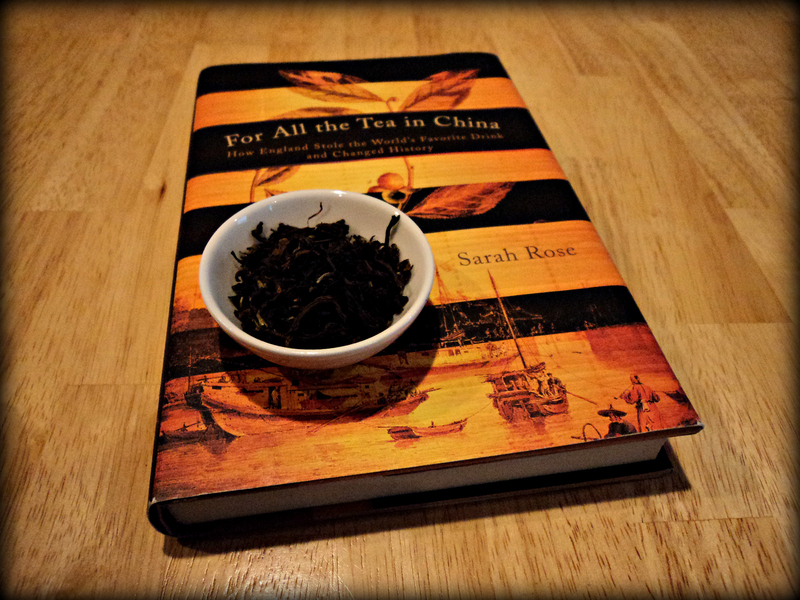 This historical fiction follows Robert Fortune to China as he goes undercover, smuggling tea plants on behalf of the British East India Company. The fruits of his labor would come to thrive in a Himalayan hill station called Darjeeling. Known for their muscatel aromas, Darjeeling is often referred to as the champagne of teas. This second flush from the famed Arya Estate is one that I look forward to drinking every year. Puerh is one of the most complex types of tea. Would you believe that FDA restrictions kept it from being imported to the U.S. until 1997? This book is a report on Professor Zhang scientific study on the rise and fall of the puerh pricing bubble. Many of the events take place in Yiwu village so a nice sheng puerh from this region is just the thing to help you wade through information overload. Don’t let the initial bitterness scare you! Patient drinkers will rewarded with a comeback sweetness called hui gan. Although it was written in 1906, tea drinkers still find Okakura’s essay relevant today. It is more about the philosophy of tea than the drink itself. He explains to a western audience how both the aesthetic and cultural aspects of Japanese culture relate to tea. Matcha is touted for its health benefits but my favorite part is the boost of calm energy that it provides. Whisk up a bowl the traditional way or make a latte, you’ll enjoy it either way. If you’re interested in contributing a post or a photo for my monthly Books & Tea series, send me an email (jayjasinski10@gmail.com) or connect with me via Instagram. Thanks again to Nicole Martin of Tea For Me Please for this excellent guest post. This entry was posted in Books and Tea and tagged black tea, books, china, creative writing, green tea, health, healthy living, instagram, los angeles, tea, Writing. Bookmark the permalink. Can’t believe anything from James Norwood Pratt isn’t mentioned! 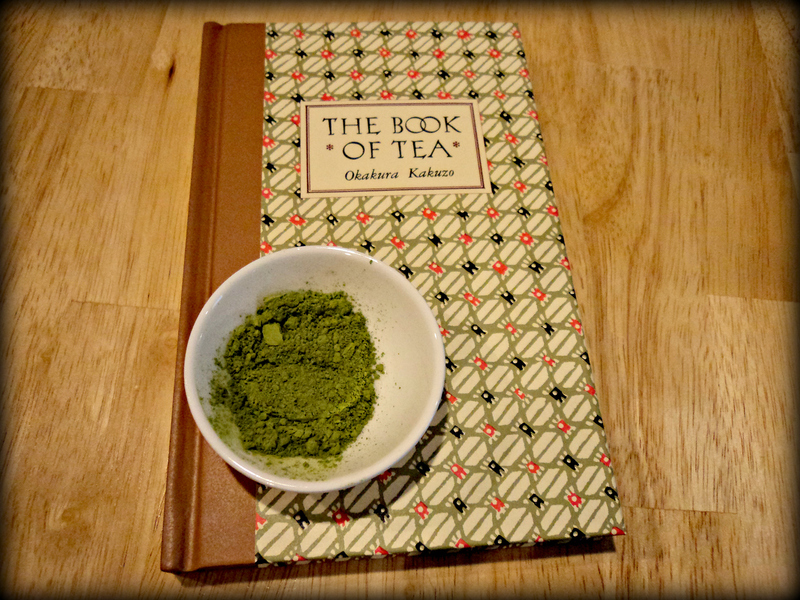 I love his New Tea Lover’s Treasury and The Story of Tea by Mary Lou and Robert J. Heiss. They both talk about specific teas as well as tea history. I’ll have to check him out! Maybe you should make a list. I would love to read it. His book absolutely was on the list of my favorites! I could only narrow it down to a few so I picked the ones that would pair best with the teas. Good list, Nicole. Although, as I have the non-US version of Sarah Rose’s book, it has a radically different subtitle and I’d probably pair it with a Sikkim Temi as an ironic commentary.